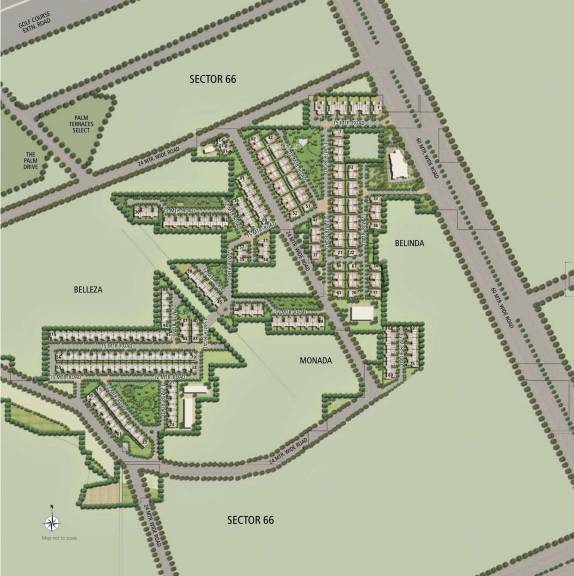 Emaar MGF Marbella Villas is a residential project located in Sector 65, Gurgaon, just off the Golf Course Extension road. 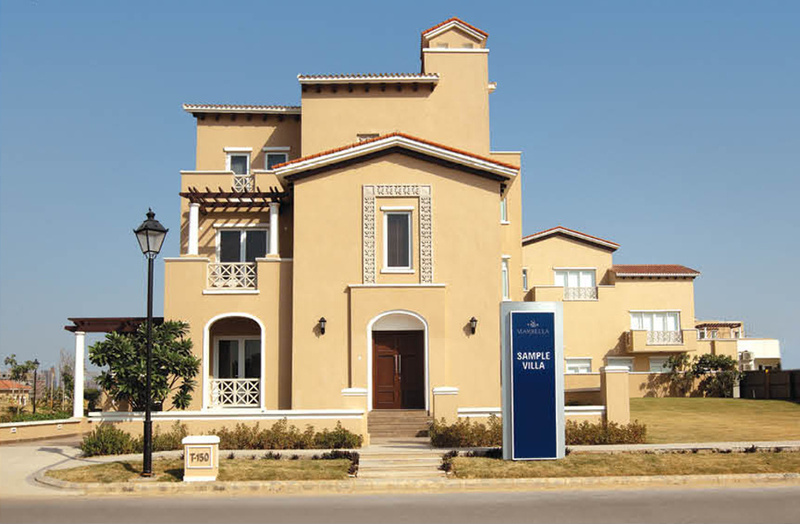 This project offers spacious and luxurious villas ranging in size from 5,605 square feet to 8,120 square feet in total. 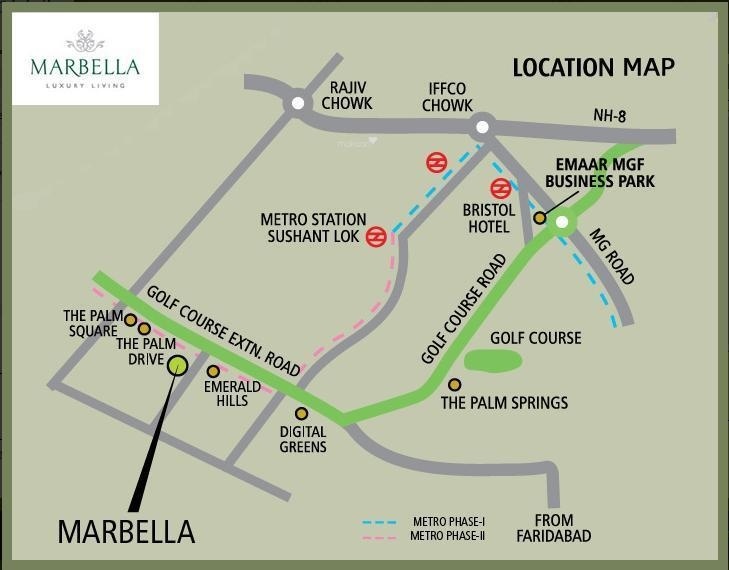 Emaar MGF Marbella is one of the most exclusive places to stay in Gurgaon. Emaar MGF Land Limited is a joint venture between Emaar Properties PJSC ("Emaar") of Dubai and MGF Development Limited ("MGF") of India. Emaar is one of the world's leading real estate companies, having developed approximately 89 million square feet of real estate across residential, commercial and other business segments and with operations in 14 countries. MGF has established itself as one of the key players in retail real estate development in Northern India and has delivered approximately 2 million square feet of retail space. The Company commenced operations in India in February 2005 and is into real estate development with a pan-India presence and operations spanning all key segments of the Indian real estate industry, namely the residential, commercial, retail and hospitality sectors. The Company's operations encompass various aspects of real estate development, such as land identification and acquisition, project planning, designing, marketing, and execution. At present, its focus is on the development of residential projects in Delhi and elsewhere in the NCR, Mohali, Hyderabad, Chennai and other key Indian cities.